The Bridgewater Group is a full service General Contracting company with a culture and focus on partnerships with our clients, designers and trades. Our principles and people are how we bring success to various projects throughout the commercial construction industry. From inception to conclusion, Bridgwater is able to assist in bringing your project to life. By utilizing the latest in technology and best practices like Lean Construction and Self Performance will provide the best value in time and budget. Utilizing the latest in Project Management techniques, Bridgewater is at the cutting edge of a modern approach to teamwork and is better able to serve our projects and clientele with up to the minute project information to ensure that we can deliver your project on time and with quality and care. We understand we are in a competitive field and keeping projects ahead of schedule and under budget is paramount. Our company culture is one of always looking to bring better value and timeliness to our clients projects. At Bridgewater we understand that efficiency is critical to bringing your project to life. As owner and President of The Bridgewater Group, Kevin is responsible for setting the strategic direction and overall resource management. Kevin founded The Bridgewater Group in 2017. With over 35 years experience in estimating and project management, Mike is a critical member of the Bridgewater team in bringing better value to our clients project through negotiation, value engineering, and years of expertise. Tina is responsible for marketing, strategic planning, development operations, and nationwide sales growth in our existing markets of Chicago, Indiana, Ohio, Wisconsin and Minnesota. She’s also responsible for client relations, corporate affairs, market development and business transformation and innovation. Cheryl has worked in the construction industry for 20 years, she’s managed general operations at the subcontractor level from groundbreaking to finishes. She holds a business degree from University of Illinois, OSHA 30 training, and LEED training. The building projects she has been involved with include a broad range from build-outs to mid-rise for commercial, industrial, and institutional owners. With over 15 years of commercial and residential carpentry experience, Max’s military background accentuates his exceptional attention to detail. Max is responsible for aiding the estimation and project management departments in regard to site applications. 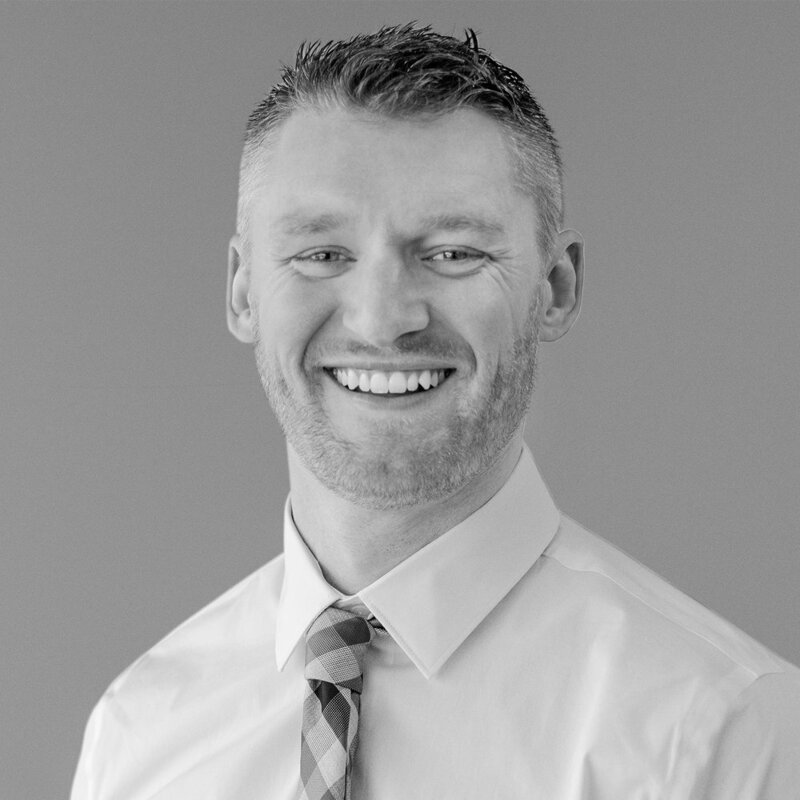 Tyler is responsible for maintaining The Bridgewater Group’s effectiveness and efficiency by defining, delivering, and supporting strategic plans for implementing technologies. Need a Bid for a Project?